The current and former leaders of the conservative House Freedom Caucus are calling for a vote on the 2015 Obamacare repeal bill, which repeals large chunks of the law without any replacements, "as soon as possible." 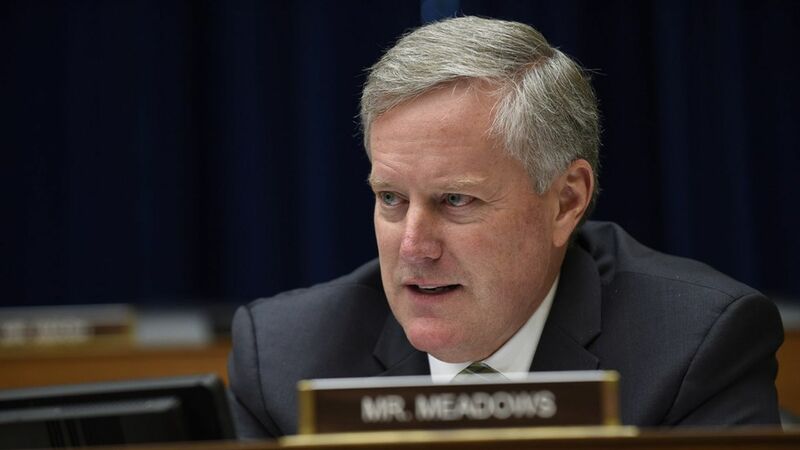 Reps. Mark Meadows and Jim Jordan's request comes as Republican leaders are exploring how much can be added to the old bill, replacing as much of the health care law as possible under the Senate's arcane rues. Many Republicans are worried about the implications of repeal without any replacement ready. Why this matters: It suggests some of the more conservative members are getting antsy. If the caucus falls apart over how to move forward, that makes Obamacare repeal less likely.